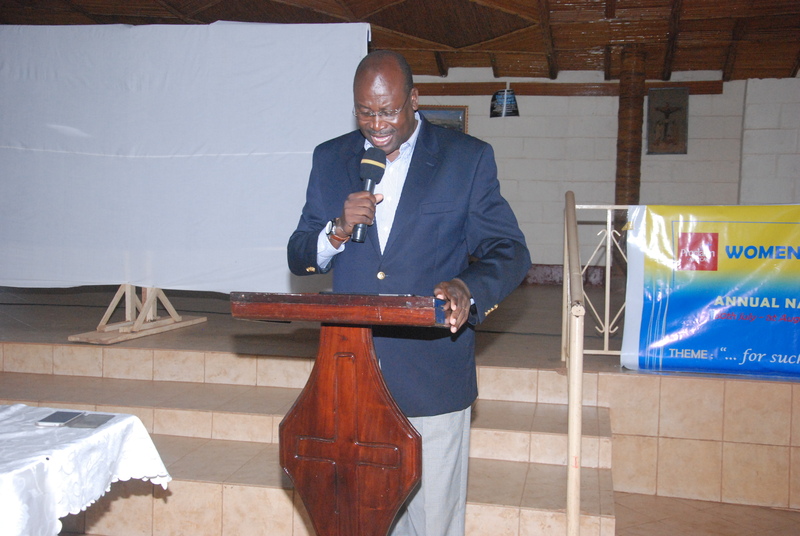 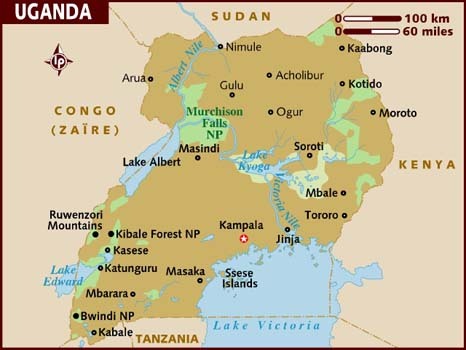 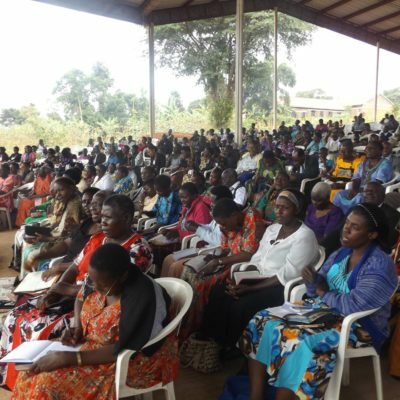 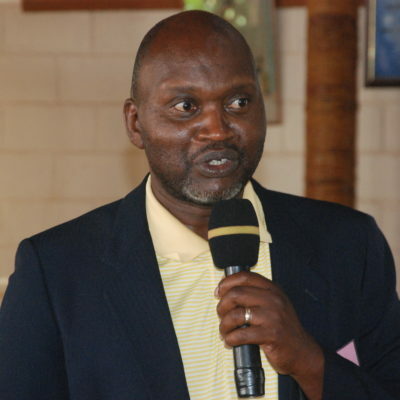 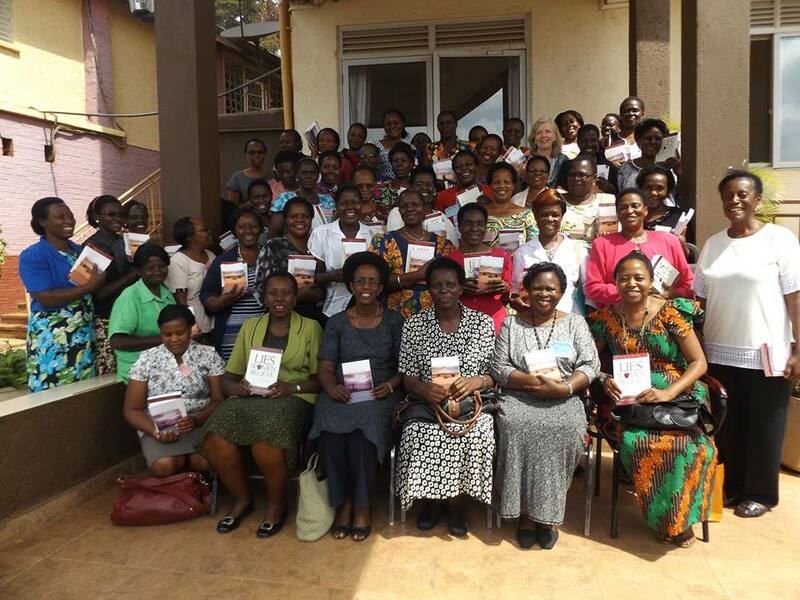 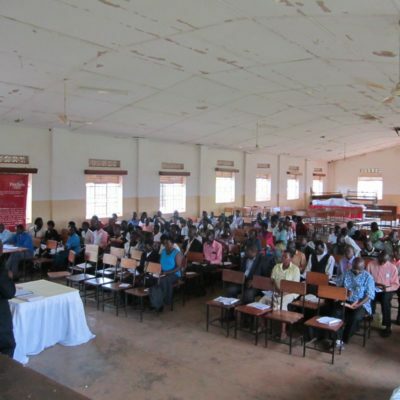 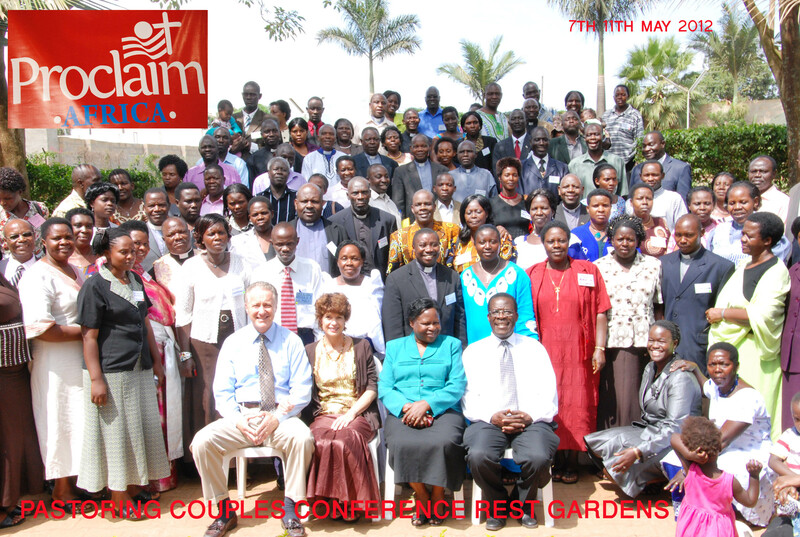 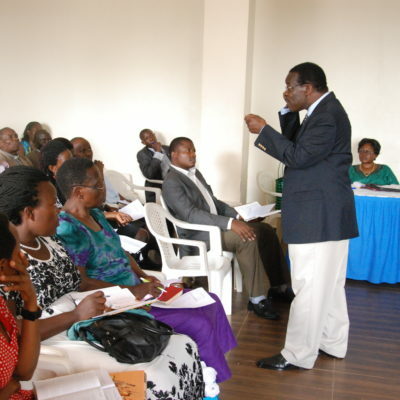 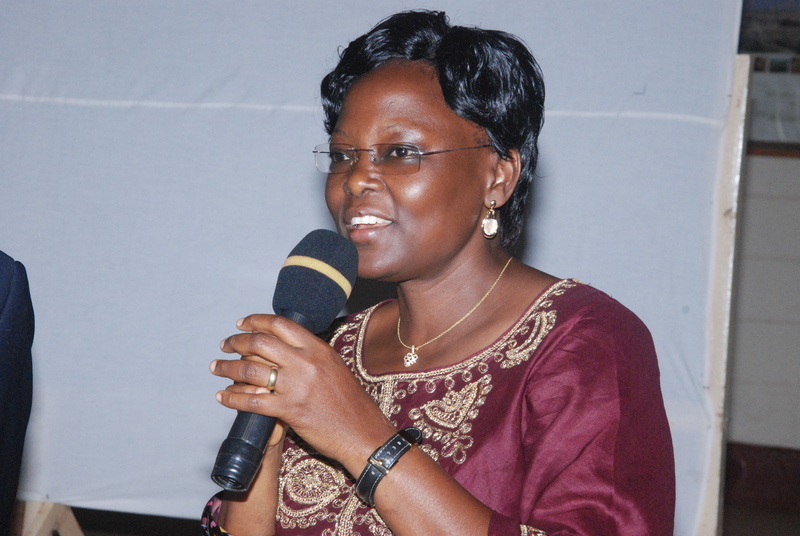 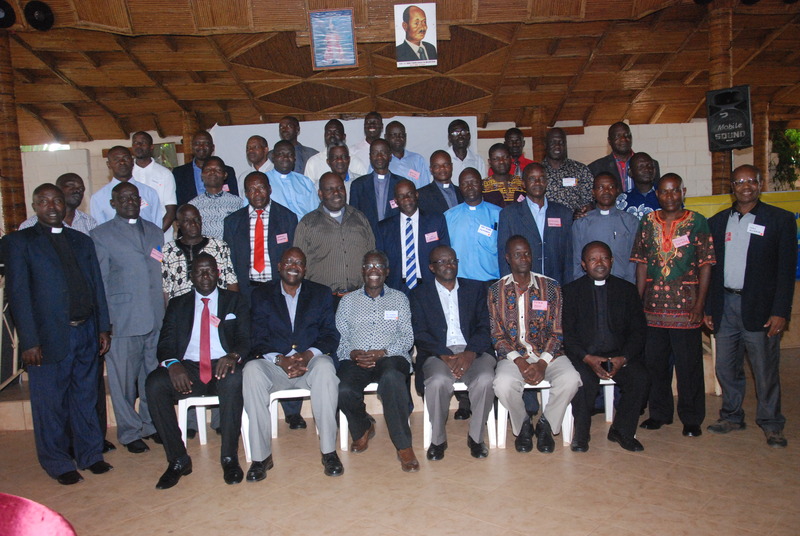 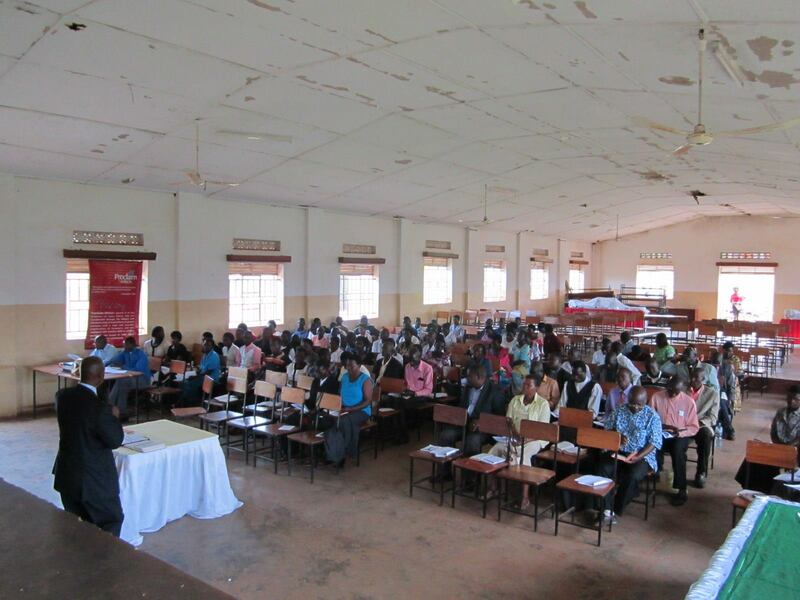 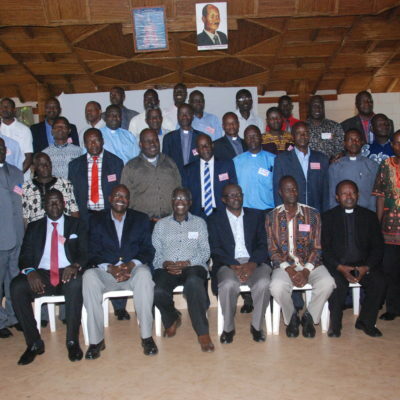 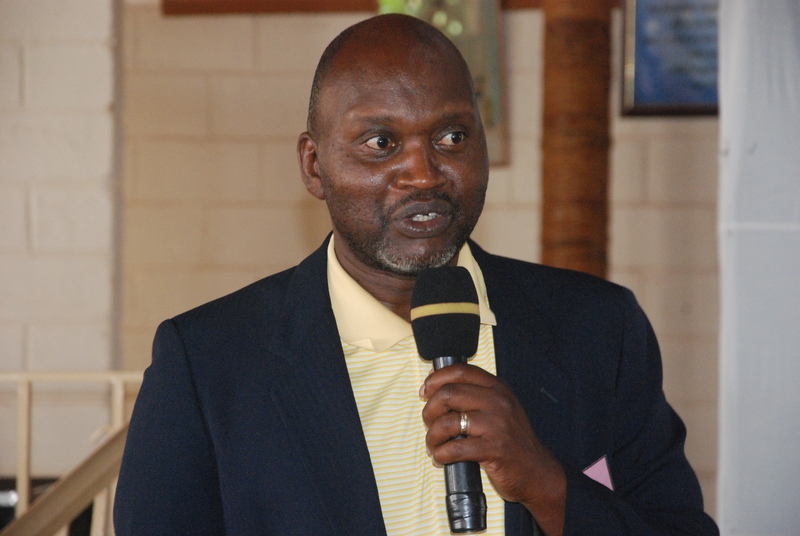 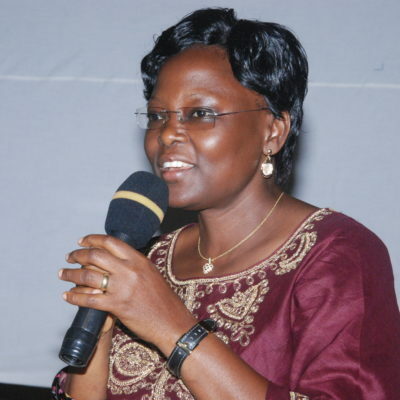 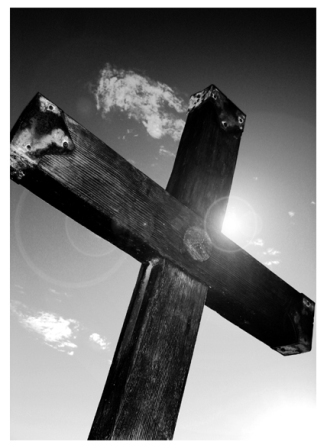 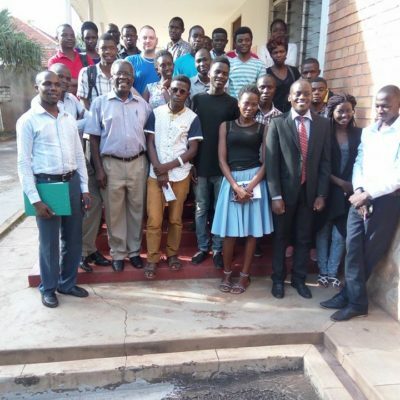 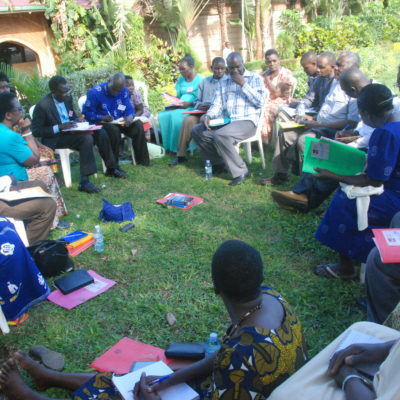 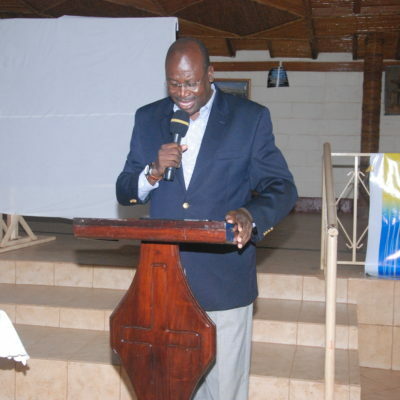 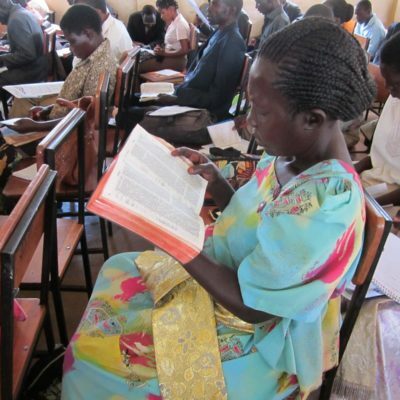 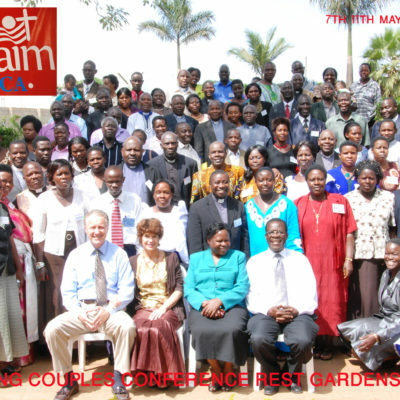 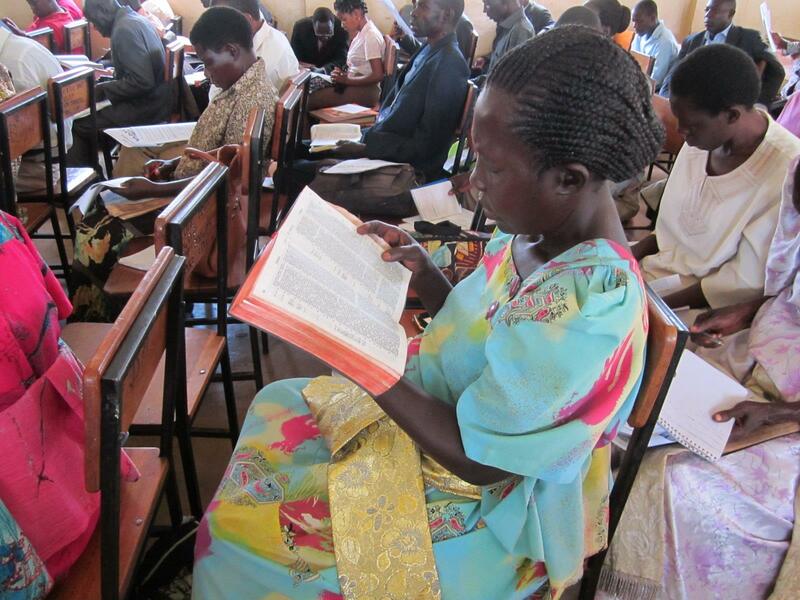 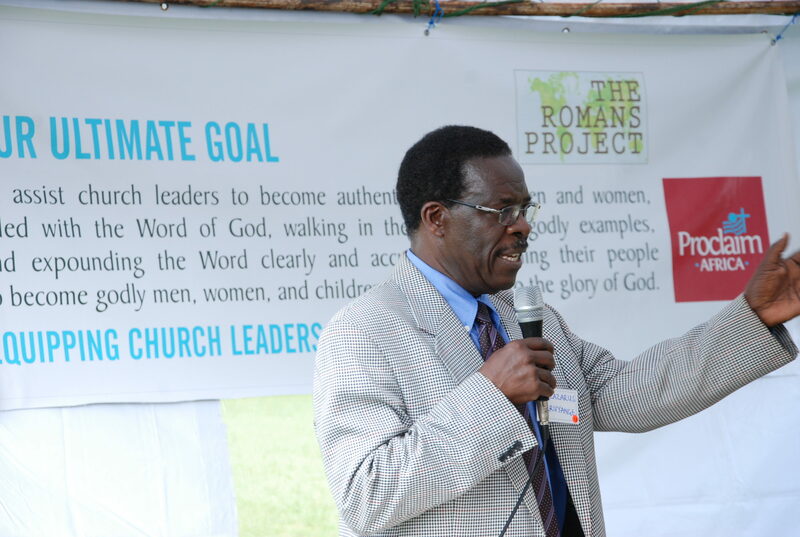 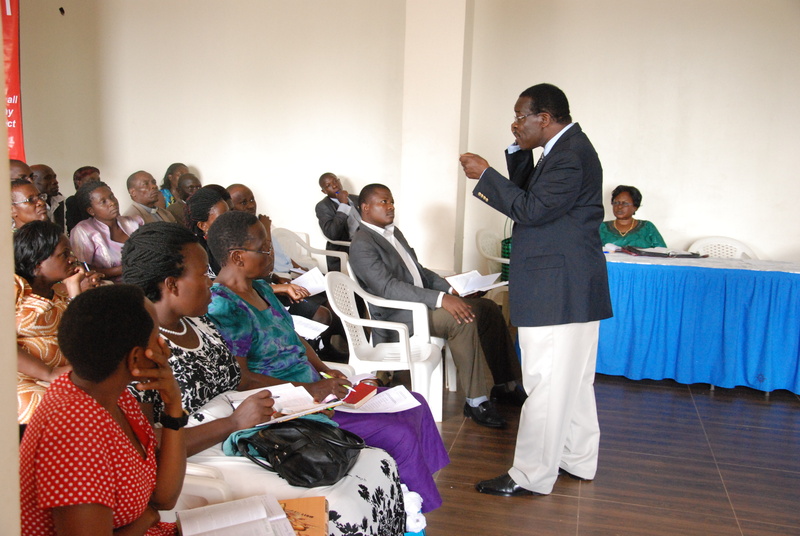 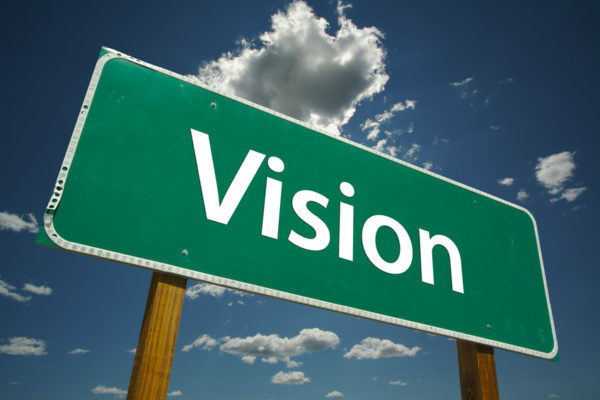 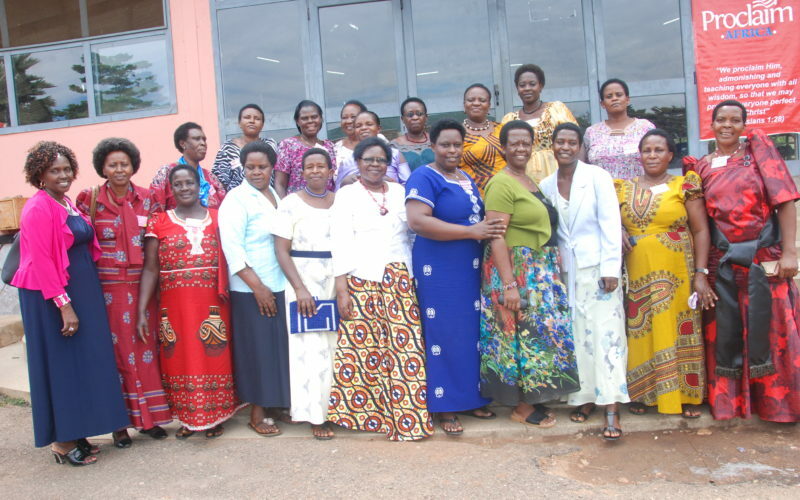 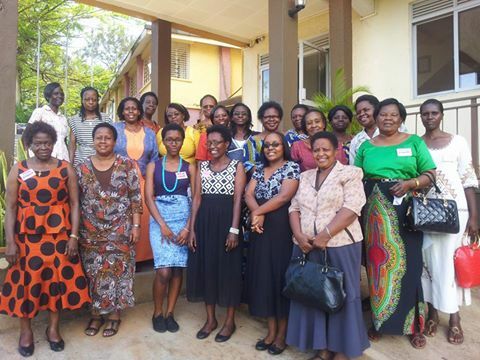 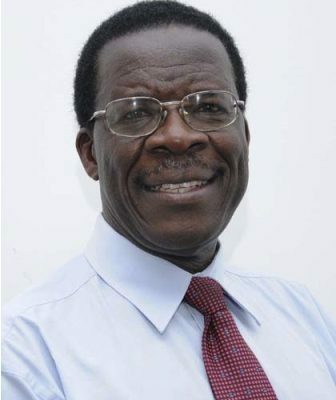 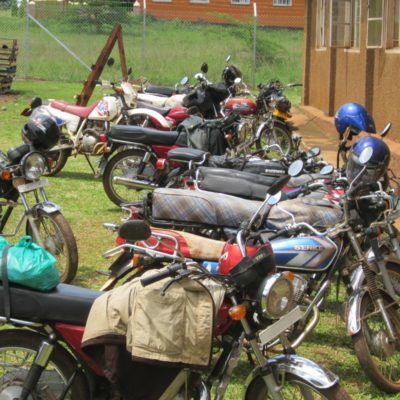 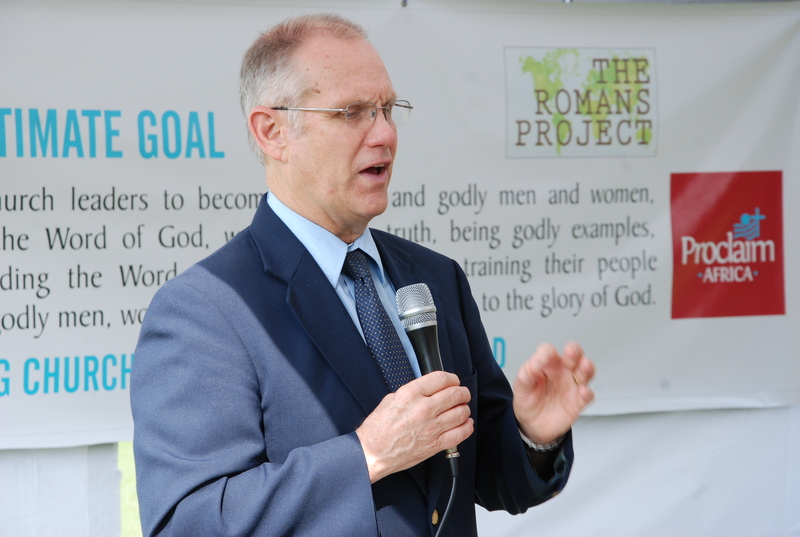 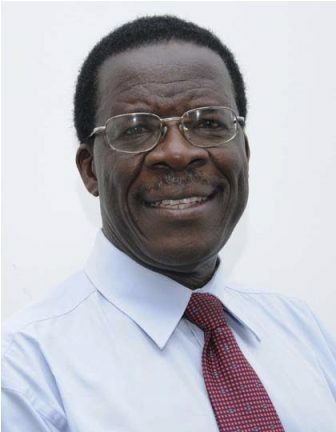 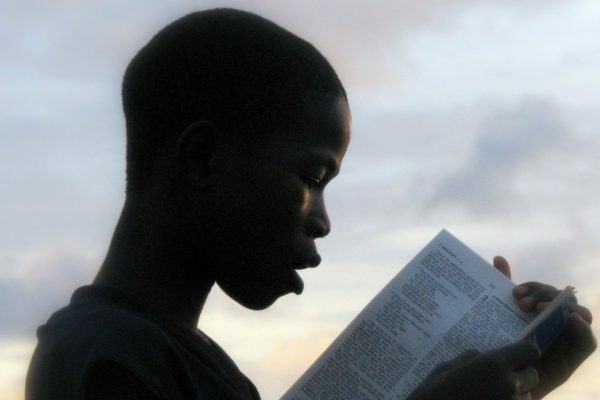 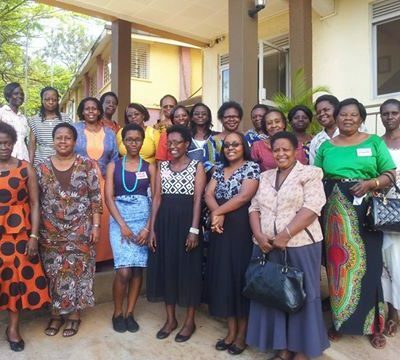 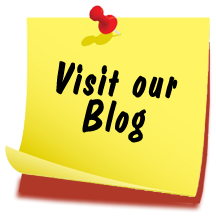 The mission of Proclaim-Africa is to help fulfill Christ’s Great Commission in Uganda and beyond by: Helping pastors and other church leaders become more competent and effective in biblical preaching and other aspects of ministry. 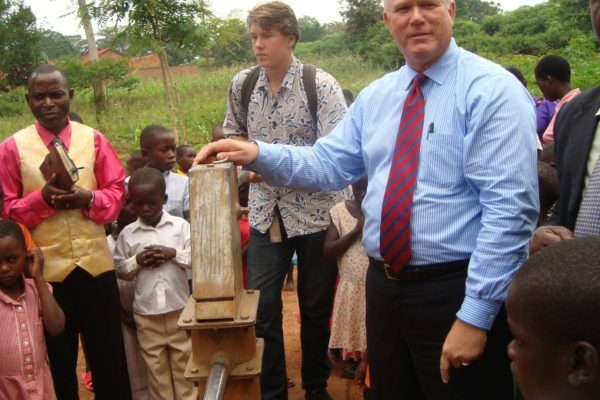 Launching a borehole Project In Lumino-Busia district to Help the community access clean water faster and easily. 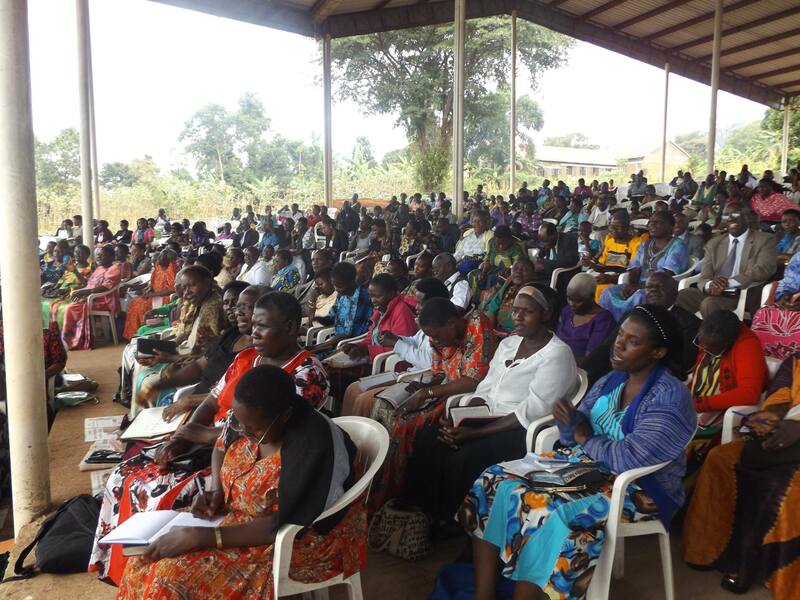 Such Projects help us get close to the people. 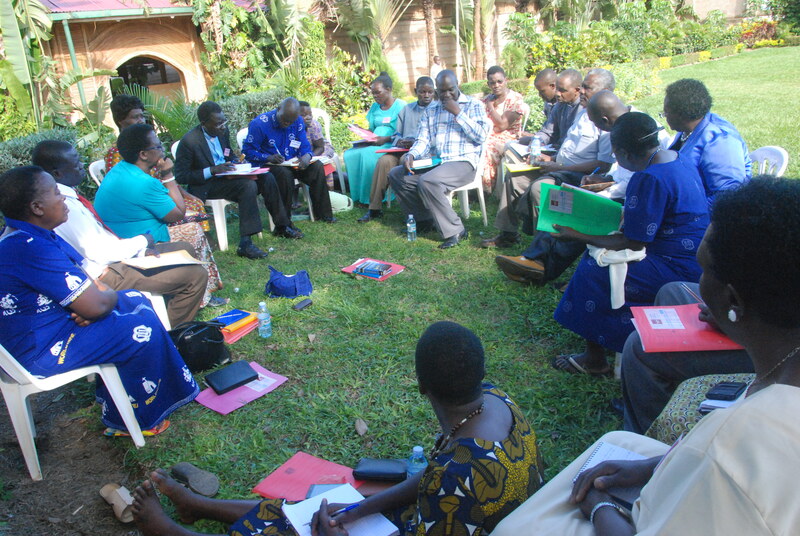 This continues to be our heart desire to reach out to other needy communities in the same way.